Recovery is a tricky thing. 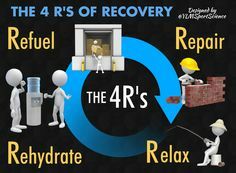 Everyone's body reacts in different ways so how do we know exactly how to recovery properly from endurance activities. This is what I noticed, what I did and what I don't know about recovery. 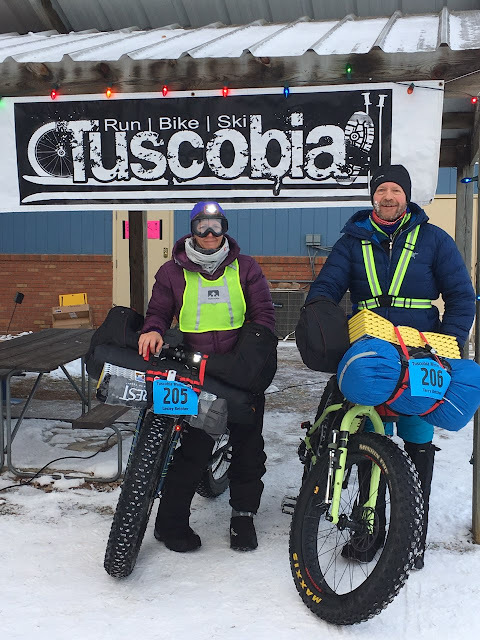 *My thoughts- I didn't drink enough water or fluids of any type or maybe it was that I was getting sufficient water but didn't have the correct electrolytes to be able to utilize the water (before, during and after event). Probably took in 32-40 oz when it should have been double that. The nap was good. Compression socks a good idea but could have brought compression tights. Should have ate more but didn't really have an appetite. I found this neat chart (encouraging the consumption of milk after effort) that shows the role and purpose of some micro and macro nutrients. Thought it was interesting and gives me a starting place to find my balance. I had hoped by thinking through what I did and felt I would be able to see what to do or not do a bit better but I still have some learning and investigating to do. I tried Poweraide Zero when we were just recently in California and in the short 2 weeks of use, I had less swelling, bloating, aching legs etc and I did some long, pretty hard efforts many times. It seemed like it was a good choice for me to use for hydration. I was planning to use it before, during and after this marathon but we couldn't find it anywhere in the city. Maybe not available in Canada. Very disappointing but will look at the label online and try to match the ingredients and their proportions. If you have any suggestions, tips, ideas or if this happens to you, please share.